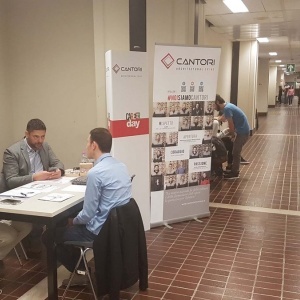 A record-breaking Career Day with 100 companies and around 3000 candidates. 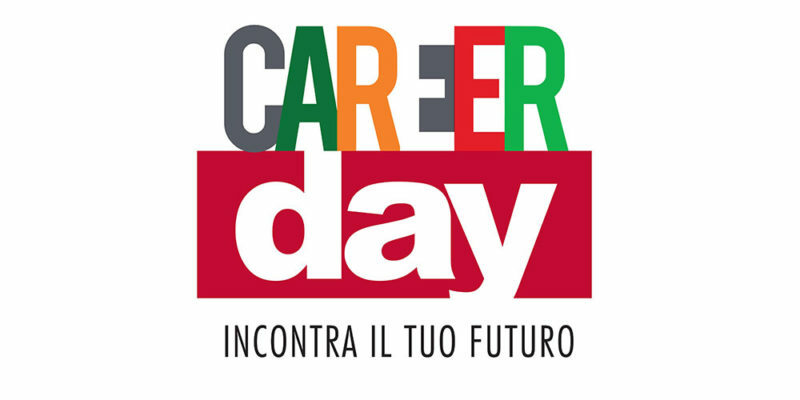 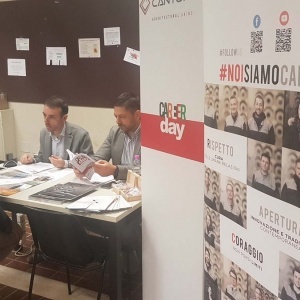 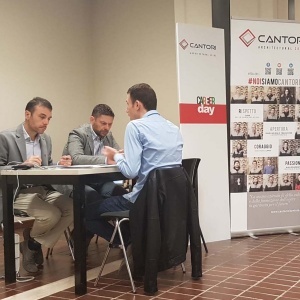 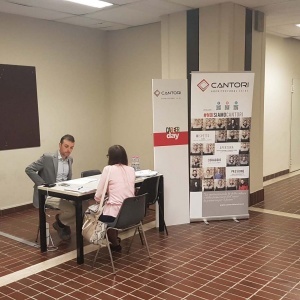 For the first time, this year, the Cantori decided to participate to a Career Day, organized by the Marche Polytechnic University, to make itself known and create an engagement with “new talents”; not only engineers but also students of economics, marketing and internalization courses were welcomed to company dedicated desk. 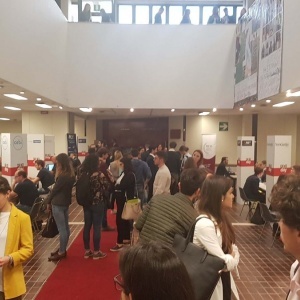 Great interest and a affluence during the day to testify that “a new way of doing business, focused on human resources” represents the turning point for the new generation who, aware of the difficulties of today, recognize in doing ethics and commitment, the only way to build a future, a future for all. 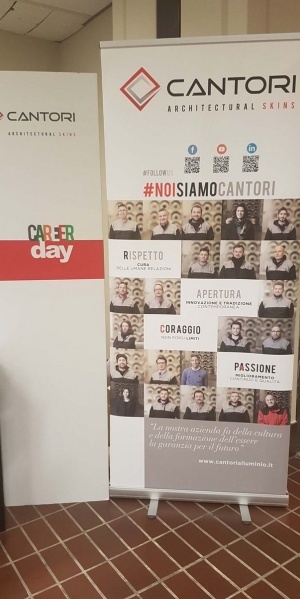 The initiative is part of the employer branding in the main universities and schools in which the company offers to everyone the opportunity to learn about values, projects, technological areas and job opportunities within the Group. 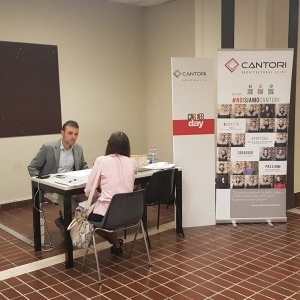 We are always on the lookout for Talent, motivated people able to make the difference!